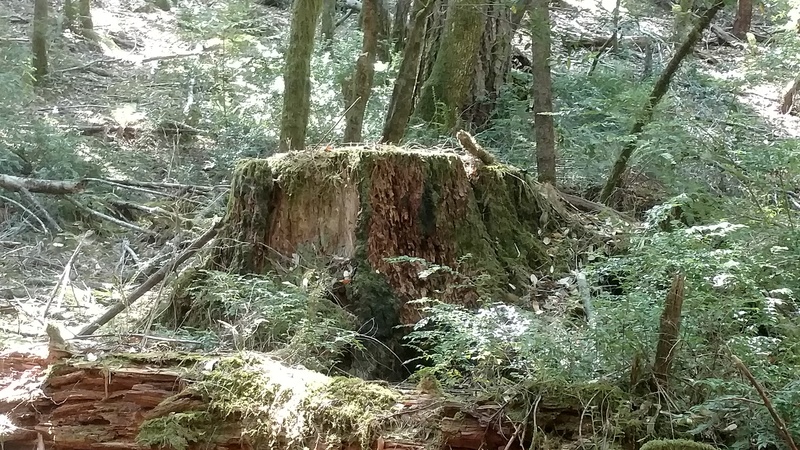 An old stump from the forest surrounding Baker Creek. But for now I will stumble through my foggy memory and return to the Mattole. Part 4 described the end of the second day in the valley, which you can read about here. Day three began the same as the previous one: with amicable discussion and a quick breakfast. The Turkish coffee I made in camp was exceptional yet again, leaving me feeling satisfied. Therefore I was in a pleasant mood as my cohorts and I boarded our vans and drove towards the town of Whitethorn. It was a delightfully sunny day. Our short journey ceased when we reached the office of Sanctuary Forest: a local land trust that focuses on conserving the Mattole river watershed. My cohorts and I exited our vehicles into brilliant sunshine, and were led into a small conference room inside Sanctuary Forest’s headquarters. Two staff members named April and Tasha then began to tell us about their organization. Sanctuary Forest is all about community conservation. It started when the nuns of Redwoods Monastery put out a call to conserve the area’s old growth forests. Local residents responded, and eventually Sanctuary Forest was born. 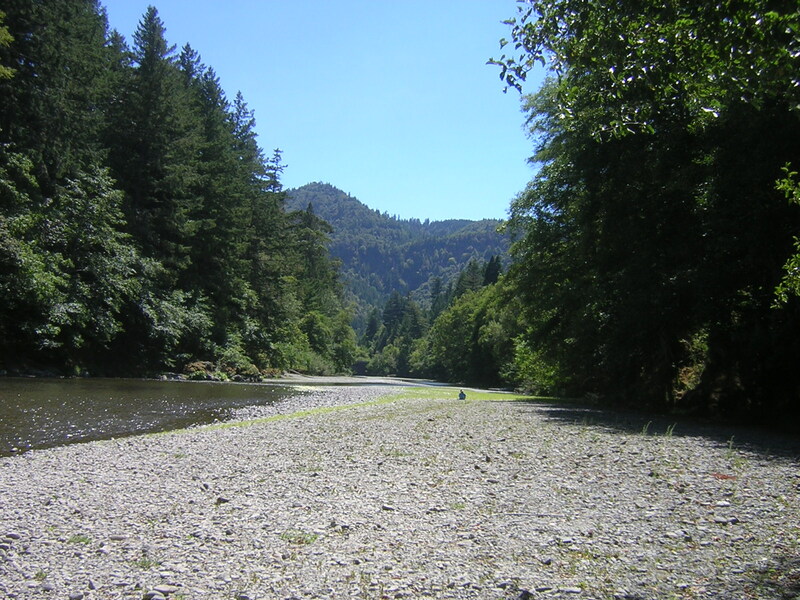 It now uses a variety of methods to protect the Mattole watershed. One of Sanctuary Forest’s most intriguing strategies is their water storage and forbearance program. 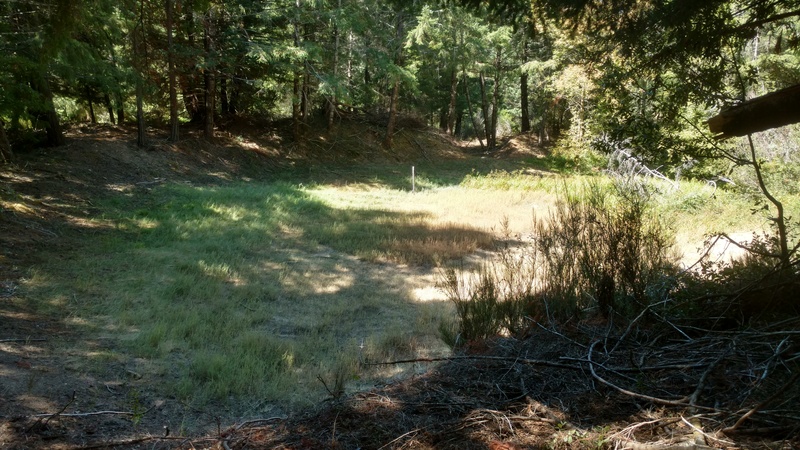 Sanctuary Forest helps local residents acquire large tanks that store water during the Mattole’s rainy winters, so that they do not have to pump water from the river during the dry summers. Sanctuary Forest works with landowners to budget their summertime water use, so that they do not run out. Local waterways can get extremely low during the summer. Mattole River by Ellin Beltz. Public Domain. Sanctuary Forest is also helping to conserve a large patch of forest around Baker Creek. My cohorts and I headed there after our morning discussion: joined by Tasha, April, and two employees of the Bureau of Land Management (BLM). That forest felt like a paradise. The sun was shining and the air was fresh, making it a perfect day for a hike. The forest was largely made up of conifers (I am not sure which species), and it was open enough to allow the sun to readily penetrate the canopy. It was not a gloomy forest by any means – but a welcoming one. As we toured the friendly woodland, our guides pointed out the restoration work they had been doing. They first highlighted a johad they had built, which is a traditional water storage system from India. They then showed us Baker Creek, where they had added a variety of wooden debris. 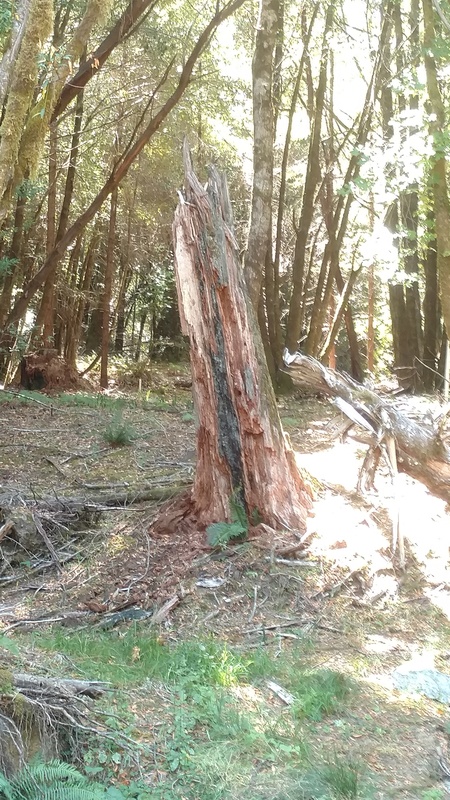 As I mentioned in Part 1 of this series, restorationists had previously removed too many trees and limbs from the Mattole’s waterways. Unfortunately, young salmon depend on these objects to slow down the water velocity and provide cover from predators. So now restorationists are adding debris to streams and rivers to create better habitat for small fish. The depression that has been created for the johad. The goal is to collect rainwater. Following a lunch and Q&A session on the restored stream, we began to head back to our vehicles. A few of my cohorts and I walked ahead of the main group, giving us a chance to reflect on our experiences. I remember voicing a desire for more unstructured time in nature. So far that week we had been constantly engrossed in conversation. This had allowed us to learn a great deal, but from my point of view it had one drawback. I always enjoy being able to experience a landscape, which involves suspending analytic thought and simply observing the natural world. These moments are restorative for me, and help me to feel more attached to an area. Prior to embarking on our trip, my cohorts and I had read a great deal about the concept of place: the various meanings humans project onto a location. But talking about a phenomenon is not the same as living it, and I did not feel as though I truly understood place as it related to the Mattole. However, this was a minor complaint. I had been able to meet many extraordinary people as a result of our busyness, and I was about to meet many more. It is very nice to see that your study includes qualitative query and what exactly were you observing and noting as far as your thesis is concerned. Hypothesis would be what? The emotional health of Salmon? (yes, Salmon do react strongly to environmental conditions – as you noted), The ambiance of the forest? The reaction of people to conservationism? Animals? It would be very interesting to know. I love research studies. My time spent in the Mattole wasn’t related to my thesis, it was a mandatory class that everyone in my program has to take. We spoke to a variety of people about socio-economic conditions in the region, mostly as they relate to the environment, and then we developed hypothetical research prospectuses based on what we learned. The focus of the class was to get an introduction to field methods like interviewing, and then learn how to propose a study. I’d be more than happy to send you a copy of the prospectus I designed from this class. Regarding my actual thesis, I’d love to talk to you more about it. 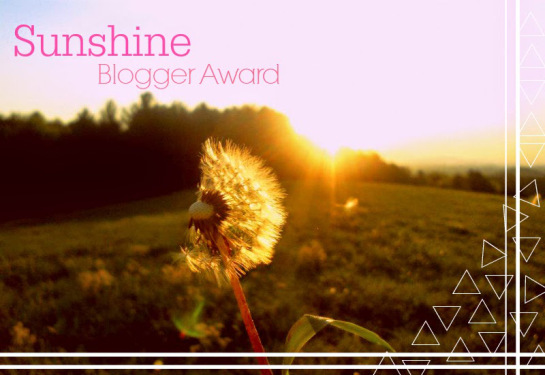 But it’s a little too early for me to write much about it on my blog. Would you be willing to discuss it via Facebook? 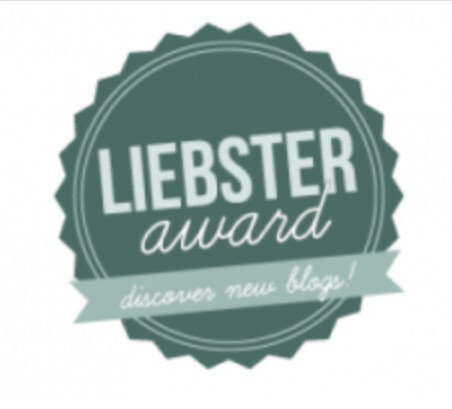 You can find a link to my profile in any of my blog posts.